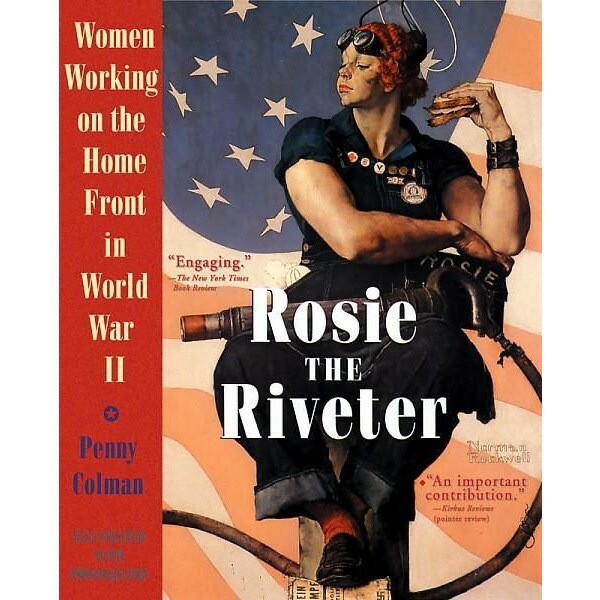 The award-winning account of how 18 million women, many of whom had never before held a job, entered the work force in 1942-45 to help the United States fight World War II. Their unprecedented participation would change the course of history for women, and America, forever. 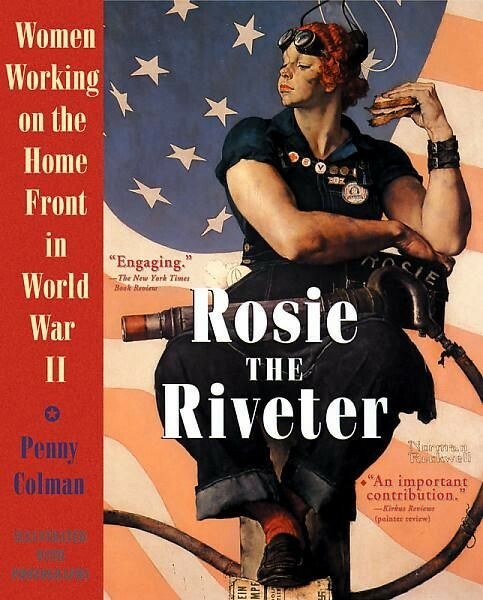 To view more Rosie the Riveter-related resources, visit our Rosie the Riveter collection.